at Yanmar Stadium Nagai, Osaka, Japan. Restrictions: NO THIRD PARTY SALES. 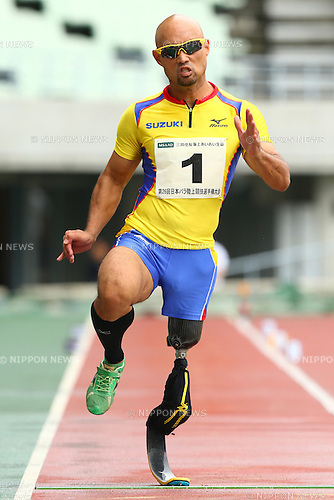 Copyright 2018 Nippon News | Editorial Photos | Production Services | Japan. All Rights Reserved | All pictures are for editorial use only.